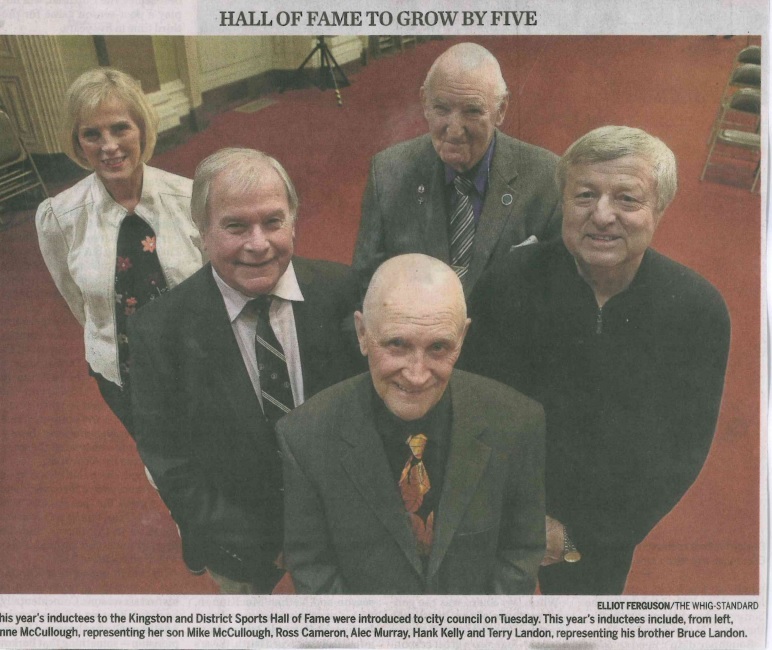 Congratulations to our Commodore - Ross Cameron - on making Kingston's Sports Hall of Fame! March: 21: Maurice Smith - Garden Island: the Curator Emeritus of the Marine Museum will talk about the enormous significance of D.D. Calvin and Garden Island to Kingston. April 4: Maurice Smith - Kingston Shipyards: the Curator Emeritus of the Marine Museum will talk about the long and storied history of Kingston Shipyards, former home of the Museum. The early days in Kingston's Maritime History will be vividly portrayed in a slideshow that takes participants on a voyage beginning with Indigenous canoes and continues through the first sailing vessels on the Great Lakes. 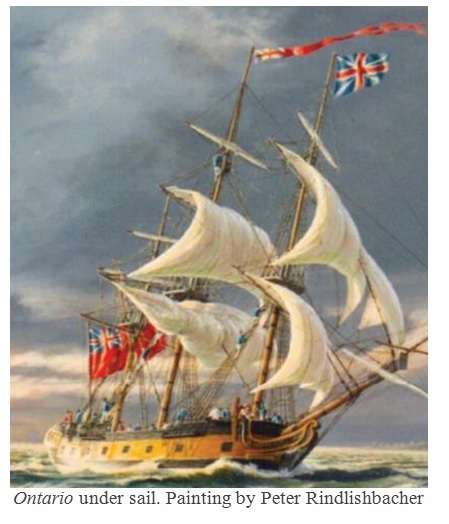 It explores the characters of the near-century-long French regime at Fort Frontenac, from Sieur de La Salle to René-Hippolyte La Force, Canada's first native-born naval flotilla commander. After the Seven Years' War the story shifts to the important British Revolutionary War fort and shipyard at Carleton Island (just south of Wolfe Island), and the tragic loss of the Provincial Marine warship Ontario, then finally returns to what became British Kingston, when Loyalist refugees settled here. Please RSVP to the Marine Museum at 613-542-2261 to reserve a seat, or email manager@marmuseum.ca. The Kitchen and Bar will resume regular Winter hours beginning Tuesday, January 16th. 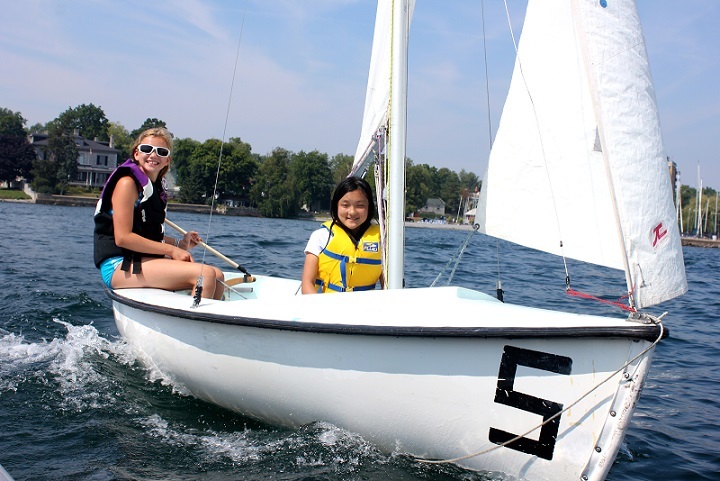 | Registration for the 2018 Junior Sailing Program is open! Adult Learn to Sail will open in the new year. Visit https://school.kingstonyachtclub.com/juniorsailing/ to register Today!